For me, as a competitive sportsperson, I always remind myself that someone else in the world will be doing it – another player in another team will be getting up early in the morning to train and I don’t want that to be the difference between a win and a lose. For anyone wondering how to motivate yourself to exercise, or who wants to be faster, stronger, more toned, it can help to use the competitive side to your personality. I sometimes use an internal rewards system by thinking, ‘If I do my gym session now, I can eat a bit more tonight or have that glass of wine.’ Even if it’s the last thing you feel like doing, I don’t think anybody regrets going to an exercise class or doing that gym session. But you will likely regret not going. Whenever I am asked how to motivate yourself to exercise, I tell people to remember how sluggish and tired you feel at the end of a long day when you haven’t worked out. I’m a much nicer person when I’ve exercised! When playing at a high level of sport, that extra bit of effort always makes a difference. So when you think you’ve done enough, do more. You want to feel exhausted, not as though you’ve cheated yourself. Wear a heart rate monitor or use an app – that doesn’t lie so you can’t cheat it. Nobody can argue with solid evidence. I’m a firm believer in support networks during exercise. And I don’t mean that friend who has zero willpower and will suggest you give up and go to the pub instead! If you exercise in a group, you have a common goal and you’re more likely to stick to it and succeed. That’s why team sports are great. Breakfast is the best meal of the day. And I swear by routine and eating the same thing every day – muesli, Greek yoghurt and honey, with a cup of tea. Have those rituals that you start every day with and be a planner. I set my alarm for 6am every morning to schedule in my exercise rather than leave it to chance. It helps to be disciplined and before you know it, that 6am workout is part of your routine, come rain or shine. Sky Sports’ Women’s Cricket Week launches on July 2nd and is an initiative to encourage women of all ages to try cricket. 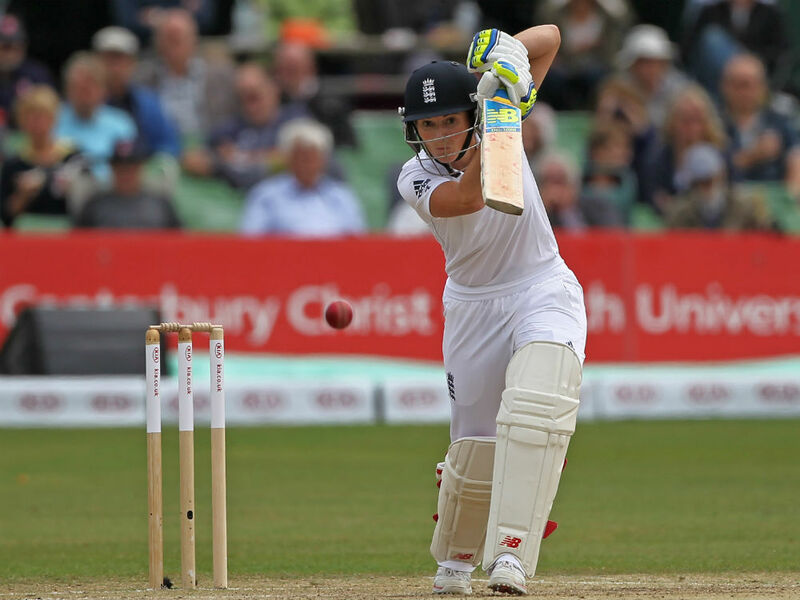 The week is part of our year of women’s sport and includes live coverage of England’s T20 series v Pakistan.